Fuller Theological Seminary, an urban campus situated in the midst of downtown Pasadena, is strategically situated on axis with major civic buildings. 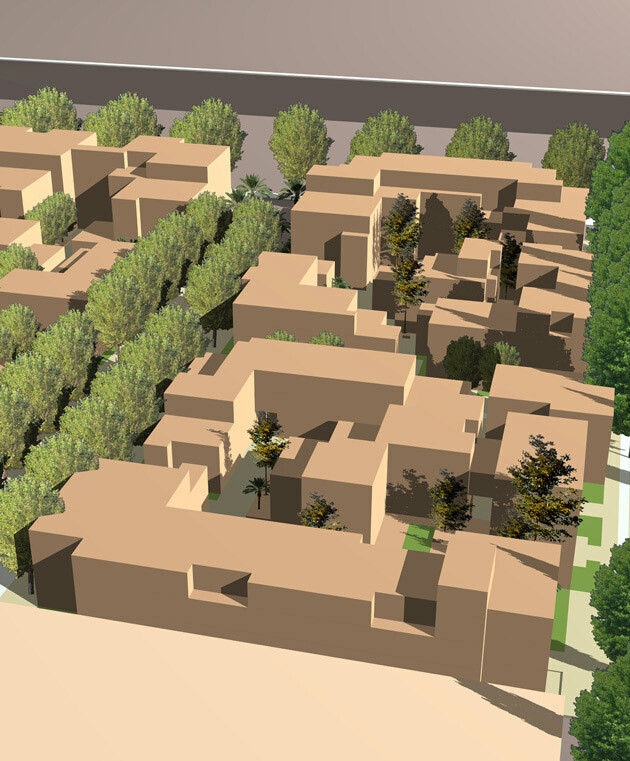 Vitally integrated with the city's urban core, most services can be found within a one-mile radius of the campus. 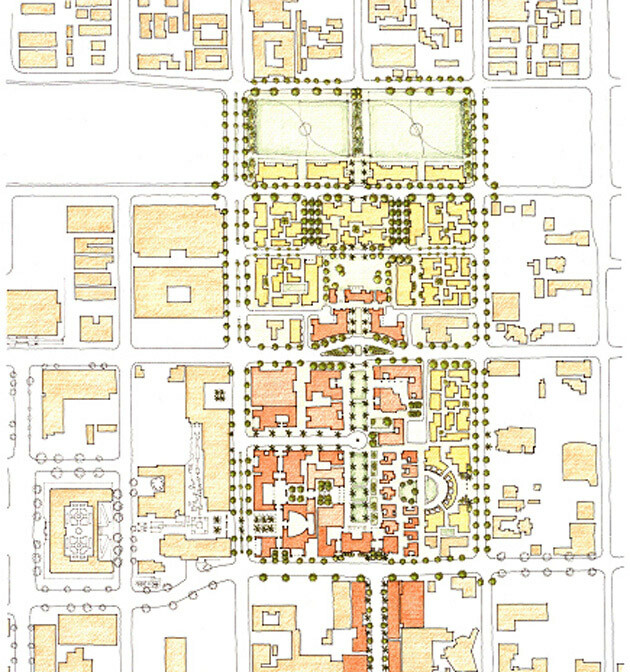 The 28-acre, four-city-block campus is divided fairly equally into two zones, with residential facilities concentrated in the north campus and academic facilities in the south. 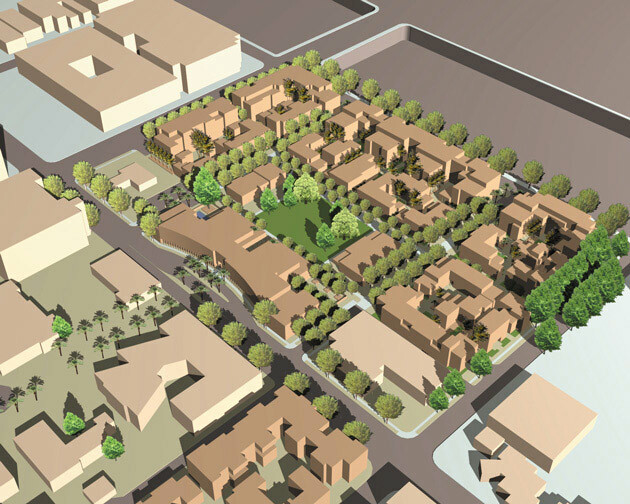 Lacking a street presence, however, the Plan transforms Oakland Avenue, which bisects the campus and is flanked by historic turn-of-the-century California bungalows, into its central feature. This Plan addresses open space, landscape, parking and built form issues, providing Fuller with the necessary infrastructure and framework for both near- and long-term growth over the next 50 years. Considerable new construction in both campus zones will result in a new student center, a center for worship, theology and the arts, a library and 900 units of graduate student housing.